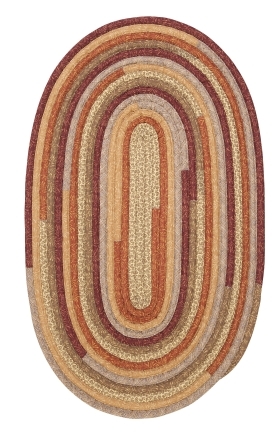 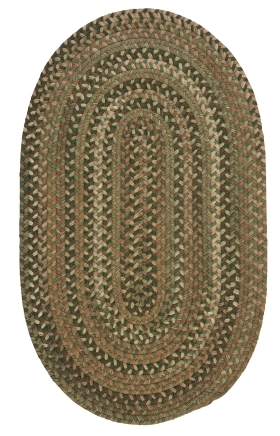 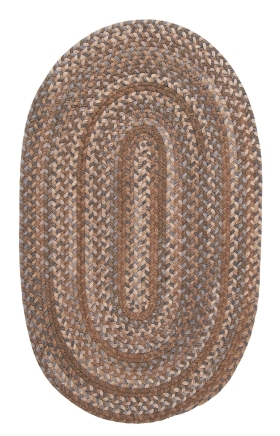 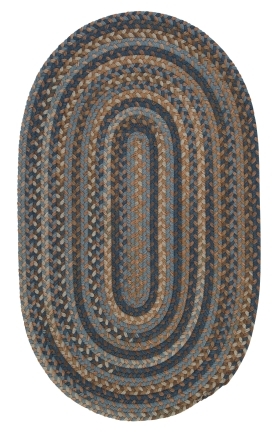 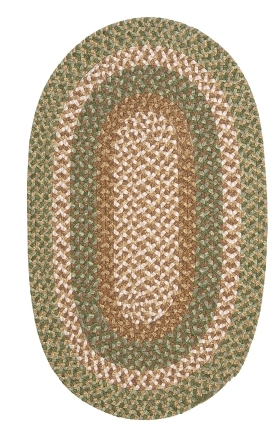 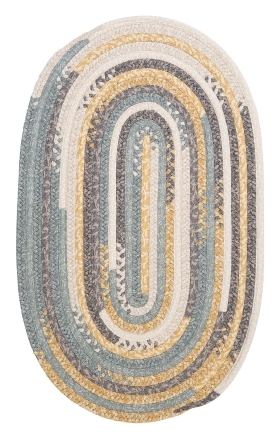 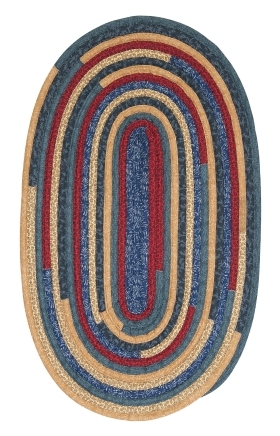 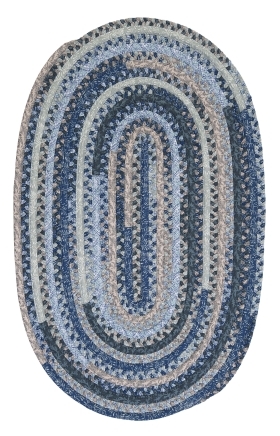 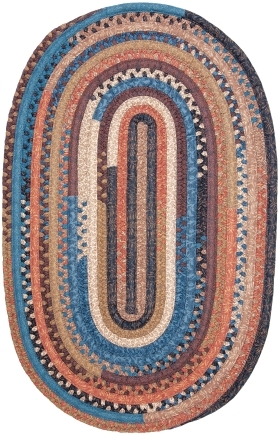 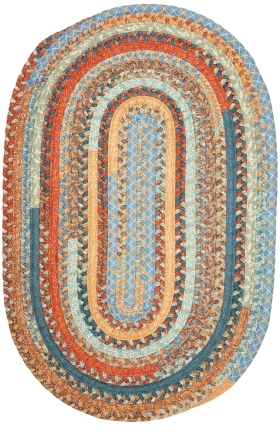 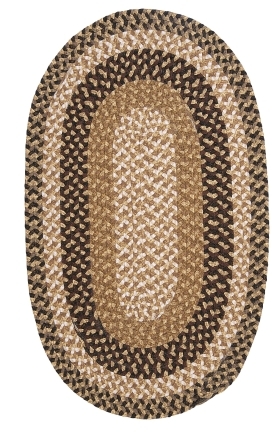 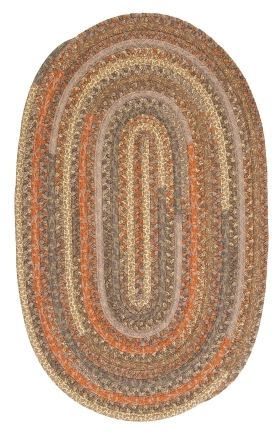 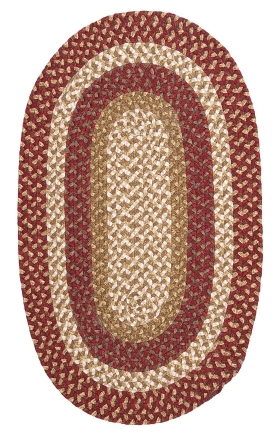 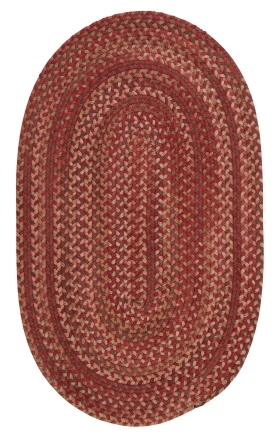 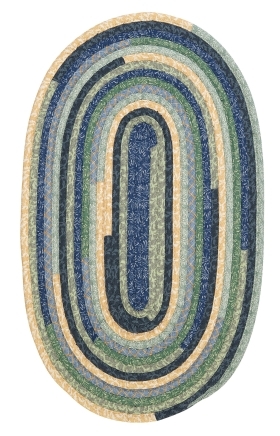 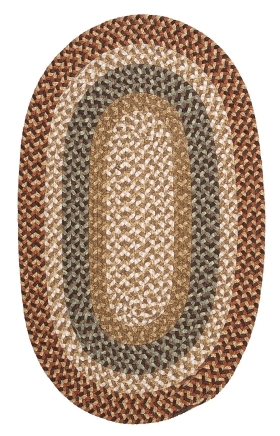 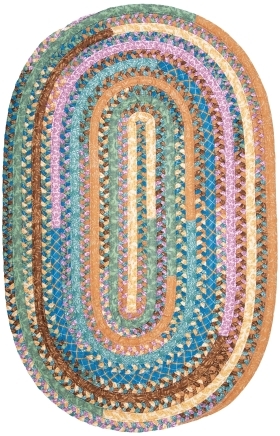 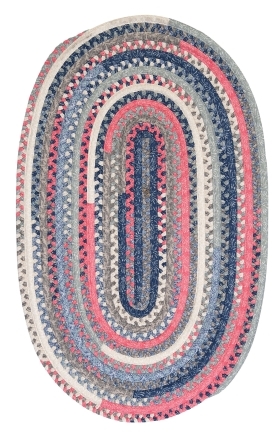 Our 6 round rugs coordinate well with most of the home decor styles. 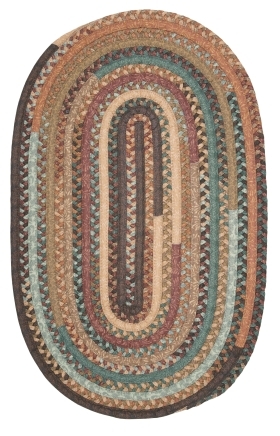 Order one of these rugs for your living space or passageway for rendering a fresh and cozy feel to the decor. 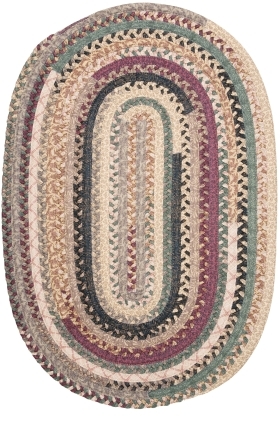 Regular cleaning and maintenance will add onto the longevity of these flooring options. 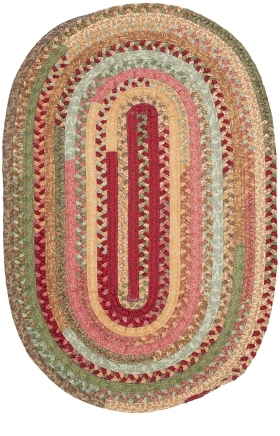 Choose from shag, oriental, traditional, transitional, etc.